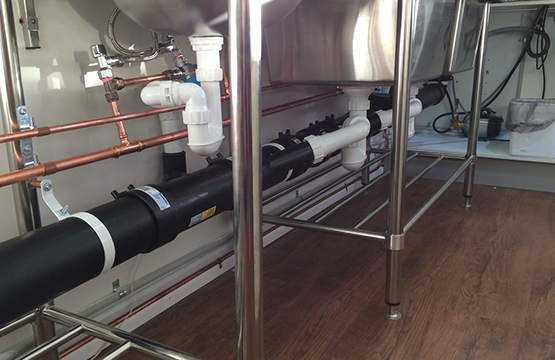 Commercial Kitchen Plumbing and gas fitouts for Restaurants, Cafes, Bars, Clubs and Pubs. 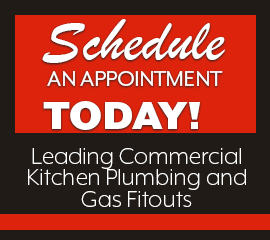 We offer a comprehensive plumbing solution for all commercial plumbing needs. We unblocked drains professionally for all commercial and residential clients. Hot Water systems (Gas, Solar and Electric) and all residential plumbing needs. Professional qualified qas plumbers for commercial and residential clients. We are the leading local plumbers in Molendinar, Nerang and surrounding Gold Coast suburbs. We provide a FAST, professional and friendly plumber service. We’re fully licensed, exceptionally reliable, provide rapid response and arrive on time. 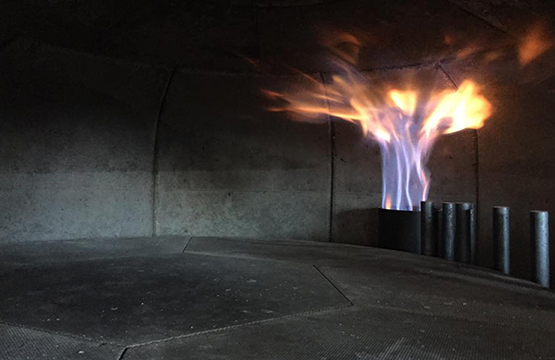 Syndicate Plumbing is a leader in Commercial Kitchen Plumbing and Gas Fitouts. 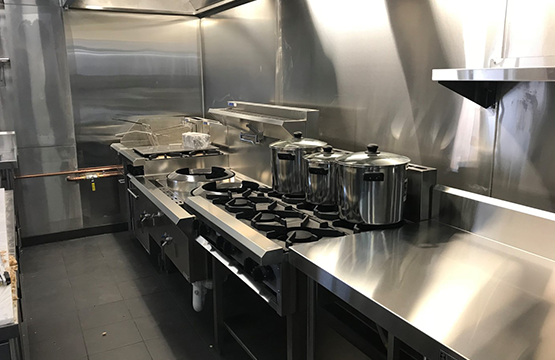 We can help you through the steps from start to finish with your Restaurant, Café or Bar fitout, including hydraulic plans, council approval, grease trap, trade waste, water and gas services installations. We also have great professional relationships with appliance and stainless steel suppliers. Syndicate Plumbing will visit your premises to discuss your needs and help you to work within a budget. We are hot water installation & repairs specialists and also provide a quick and efficient drain cleaning and clearing service. We have a large, loyal client base and you can read some of our highly satisfied customers’ testimonials. Plumbing and hot water repairs are best left to a qualified licensed plumber, so don’t injure or frustrate yourself and spend hours trying to determine what is wrong. Get professional advice for your Gold Coast plumbing repairs requirements ASAP! Syndicate Plumbing provides expert Gold Coast plumbing services for residents and businesses in this region. We provide 24 hour emergency plumbers – 7 days a week, including public holidays, with our emergency plumbing service. Guaranteed no message service, straight to your service technician. In need of these Gold Coast plumbing services or fixture products? We can help! Because we are located in Molendinar, we can quickly service the entire Gold Coast area. Finding a reliable, trustworthy plumber may seem like a daunting task. We believe our service speaks for itself. We do everything we can to make sure you, our customer, is taken care of and treated with respect. To read what our other customers are saying, visit our Contact Us page. Your plumbers arrived on time and I was very impressed with your service and attention to detail. My husband and I have used many plumbers over the years, we sure are happy that this time we used Syndicate Plumbing. We found they provided us a level of service that we have never received from a tradesperson. 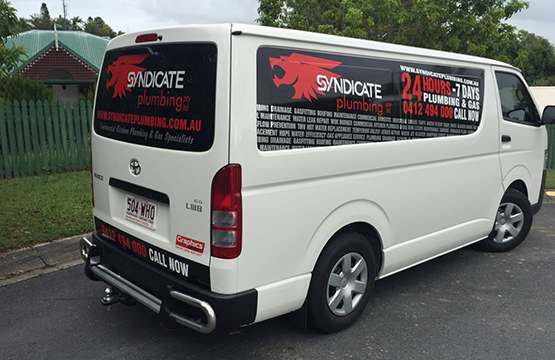 All of our repairs were carried out in a professional and timely manner, thank you Syndicate Plumbing. The person I spoke to on the phone understood exactly what I wanted and how urgent it was with gas leak. I would recommend Syndicate Plumbing to anybody and use you again in the future. 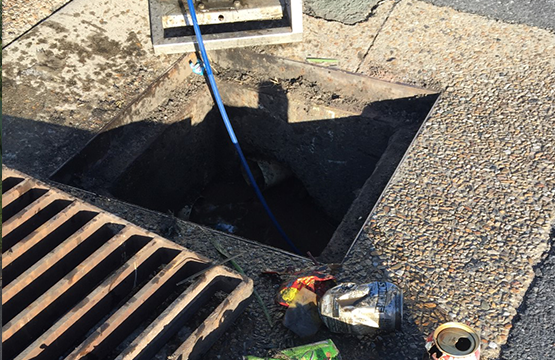 Your plumber Malcolm is a lifesaver, our drains blocked up 1 hour before my daughters 21st birthday, Malcolm arrived with a smile, cleared the drains, cleaned up and left the place smelling sweet – he even stayed in his own time to help us put up the marquee!!!! Thanks for coming out to the property yesterday. Your prompt and thorough service was a refreshing change. We’re thrilled with the results and the diligence and professionalism shown. I’d happily recommend your services to anyone.